The Union Depot in the Lowertown district of downtown Saint Paul, Minn. was recently renovated, and it’s a beautiful display of light, both inside and out. This picture was taken outside the Depot on my evening stroll through the neighborhood. 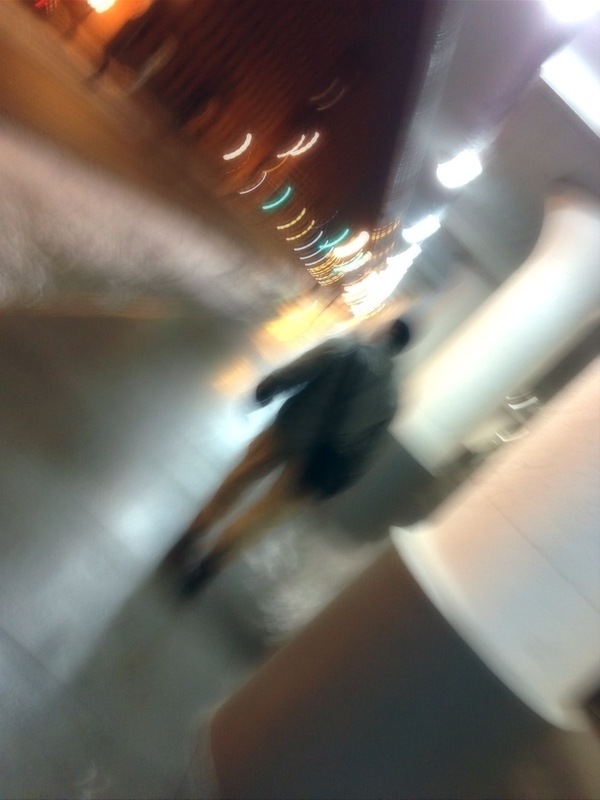 This entry was posted in Photography and tagged Lowertown, Photo 365, Saint Paul, Union Depot. Bookmark the permalink. Love the feel of this!